In a recent New York Times article Susanne Güsten described the difficulties that Syriac Christians faced throughout the history of Republican Turkey. This story reflects the traumatic consequences of the nation-building process that modern Turkey has experienced since the 1920s and 1930s. The Turkish official national identity was based on the ideology of Kemalism, which idealized a homogenous society defined by secularism and nationalism. This ideal, which has been alien to diversity, made life very difficult for ethnic and religious minorities. Turkish secularism, in contrast to the American experience of secularism that separated religion and the state, excluded religion from the public sphere and aimed to keep it under state control. In an aim to distance itself from the Ottoman Muslim past, the state took a hostile position against religion. It banned organizing around religion. Even today, all religious associations, including Muslim ones, do not exist legally. Related to this, the state does not allow religious education outside of the state domain. The state itself took the responsibility to teach a Hanefi/Sunni interpretation of Islam. The motive of the “secular” state was to institute an “official Islam.” Only a limited number of non-Muslims, excluding Syriacs, were given the right to open religious schools. Turkish nationalism perceived ethnic and religious minorities, including Christians, as a threat to the ideal of a homogeneous Turkish nation. In the early years of the Republic, Turkey and Greece had large-scale population exchanges in an effort to homogenize their respective societies. Turkish Muslims in Western Thrace moved to Turkey while Greek Christians in Istanbul moved to Greece. In later years when nationalism peaked, the status of minorities including Christians worsened. For example, in the late 1960s, when Turkey had international problems with Greece over the Cyprus conflict, the state expropriated land and properties owned by Christian community foundations by using simple legal technicalities. Again when Turkey had problems with Greece, Turkey closed down the historical Theological School of Halki, which was opened to train Greek Orthodox clergy under Ottoman rule in 1844. Additionally, due mostly to the nationalist security perceptions of the state, religious minorities faced restrictions in opening up spaces for religious practice. 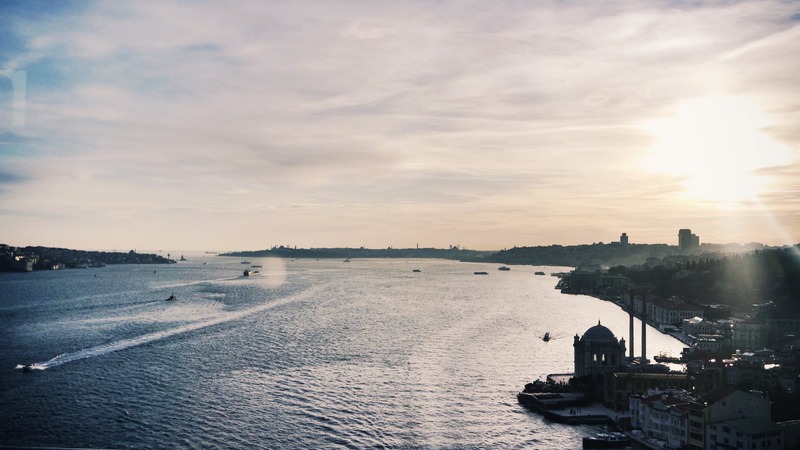 Only after Turkish secularism and nationalism started to weaken in recent years, the Turkish government implemented new reforms enhancing the religious freedoms of Christian minorities in Turkey. Although many significant problems still exist, the Islamic-rooted Justice and Development Party has passed several laws to enhance religious liberties for minorities over the last decade. The state passed new laws to return all expropriated properties to non-Muslim community foundations or to compensate the community foundations for properties transferred to third parties. The new laws made it easy to open houses of worship even though some local authorities still keep creating bureaucratic hurdles for non-Muslim minorities. However, the recent reforms are far from satisfactory. They have not yet offered a solution to many problems that Christian minorities face. Religious communities still do not exist legally and they cannot establish religion-based associations and organizations. Similarly, religious groups cannot open educational institutions to teach religion. The Theological School of Halki, for example, is still closed. The only comprehensive solution to these problems is to redefine Turkish secularism to make it more inclusive. Secularism in its current form is used as an ideological tool to guarantee state control of religion. For religious freedoms to thrive, Turkish secularism should be transformed into a constitutional principle that guarantees religious freedoms while keeping religion out of the control of the state. This change will prevent the state from intervening in the internal affairs of religious communities including Christian minorities. A change that allows an autonomous sphere to religious minorities would also bring them legal guarantees. While it is true that the current government in Turkey is more tolerant of Christian minorities than its predecessors, Turkey still needs a legal framework that protects the freedoms of Christian minorities. Only a transformation of Turkish secularism could make such a legal framework possible. Susanne Güsten, “Hopes to Revive the Christian Area of Turkey,” New York Times, April 4, 2012. Ramazan Kılınç is Assistant Professor of Political Science at the University of Nebraska at Omaha.